Big Fish - Cinematic Loop Collection: From ambient guitars to cinematic percussion and soundbeds, these libraries provide atmospheres, deeply processed leads, arpeggiated swells, drones, mixes of percussive and melodic elements, chimes, noise, and other innovative loops. These sounds are ideal for today's film and TV industry soundtracks, cutting-edge sound design, chill and ambient music, or adding unique touches to any kind of contemporary styles including EDM and rock. Big Fish - Country Loop Collection: Whether you want old-timey music like bluegrass, western swing, and traditional country loops or the fresh, new face of modern country that has earned its place in today’s pop charts, these libraries deliver. You’ll also find neo-folk that provides the distinctive, roots-oriented sound of Americana, along with acoustic guitar and mandolin loops with intros and endings, verses, choruses, bridges, chord libraries, and more to provide a wide variety of creative options in your productions. Big Fish - Electro Pop Loop Collection: These libraries provide extra flexibility for all flavors of EDM by providing the stems for drum loops (snare, kick, hi-hat, etc. 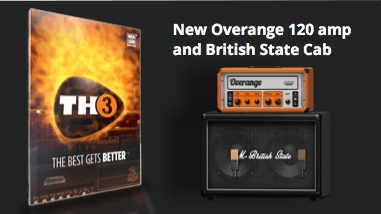 loops) along with the individual hits needed to create your own drum loops. Choose from fat drums, sick drops, soaring synth leads, builds, basses, synth leads, pads, percussion, FX, chords, melody lines, and more—all cut into sections for easy arranging, and stylistically similar to the chart-topping music of artists like David Guetta and Skrillex. 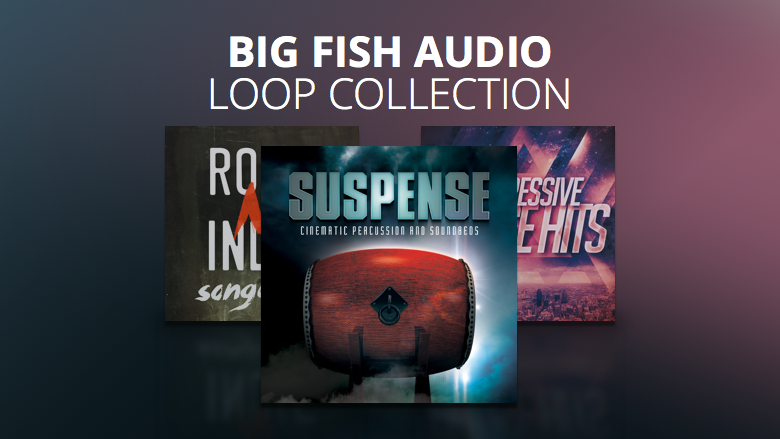 Big Fish - Rock & Pop Rock Loop Collection: Whether you need an indie rock groove to kick start a song or a pop-rock guitar lick to add some attitude to your next hit, these loops excel for songwriting, trailers, commercials, sound design, and television. Instruments include 12-string, electric, and acoustic guitars along with drums, bass, mandolins, and percussion (which is suitable for all kinds of music, not just rock). Big Fish - Urban Loop Collection: From the hard-hitting, hip-hop club vibe, to the laid-back R&B feel, to the speaker-destroying 808s and sinister leads of Trap, these loops cover the latest in musical styles. In addition to folders with loops, many construction kits also feature drum track stems, individual drum hits to make your own loops, and even MIDI files for total control over each track’s melodic content when using your own virtual instruments. 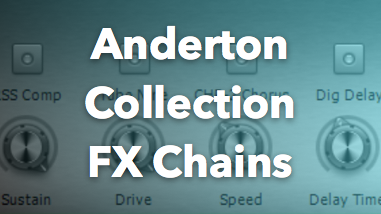 These FX Chains are Craig Anderton’s latest versions of his go to signal flows that he uses in his productions. Some of these FX Chains are updates of processors included in previous releases. Some were introduced in the “Friday’s Tip of the Week” thread in the SONAR forums, but as “do it yourself” projects with instruc ons on how to assign the controls—now they’re convenient downloads. We hope you enjoy what these processors can do to help take your projects to the next level—download them, play with them, and have fun!